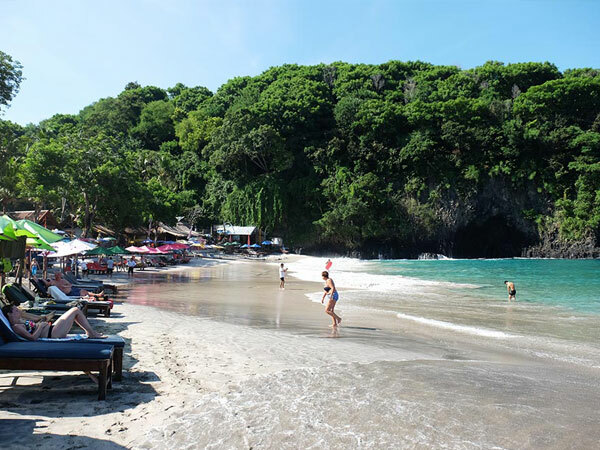 Lempuyang Tour - If you followed the account number of travel information in social media, you must be familiar with Lempuyang Pura Luhur, Bali. 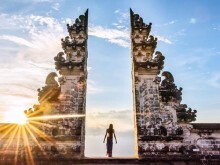 Yes, the gate on the worship site is very popular as a photo location. 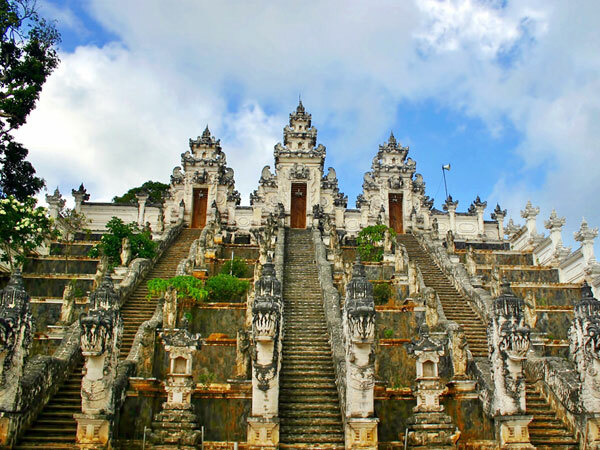 With a panoramic view of Mount Agung that is in line with sky blue, the temple is very photogenic. 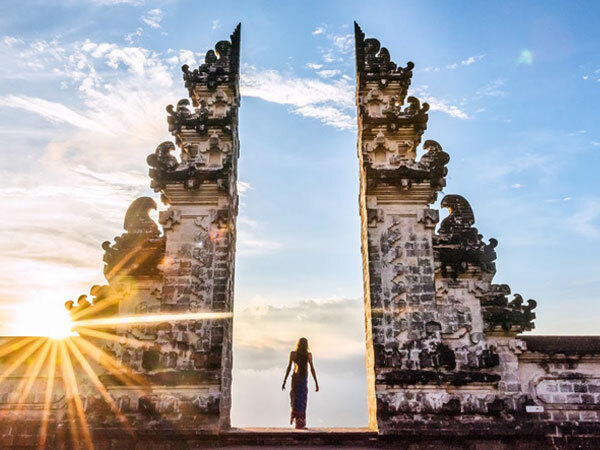 It's so beautiful, many tourists call it "gate to heaven". 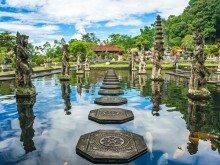 Lempuyang Temple is located on the top of Bukit Lempuyang, Karangasem District. 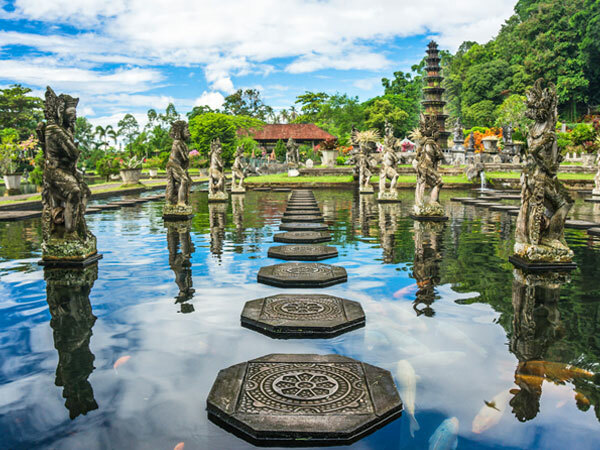 In addition to its amazing panoramic view, the eruption of Mount Agung helped increase the prestige of the site. From a safe distance, which is 19 km from the eruption point, tourists enjoy the magical scenery as the smoke of the mountain peaks rises from the Lempuyang Luhur Temple. 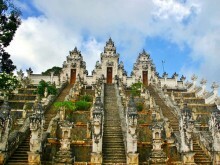 Therefore, we made a tour package to Lempuyang Temple for you to enjoy during a holiday in Bali.